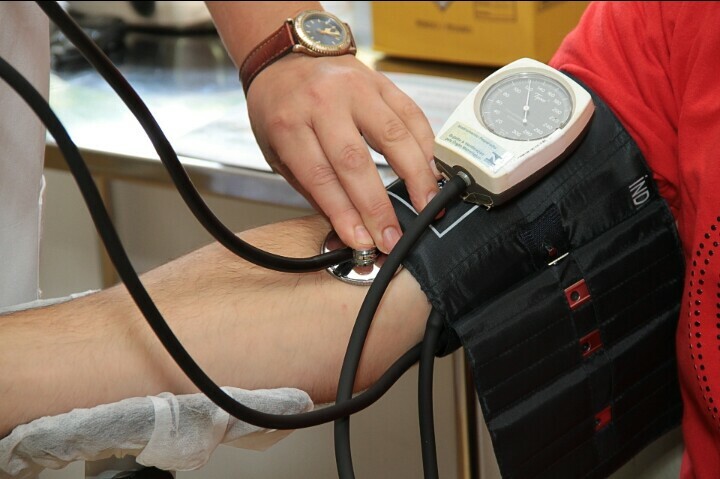 When you want pursue a career in public health, you have the option of choosing specialties that not only provide room for advancement but specializations that are in high demand. 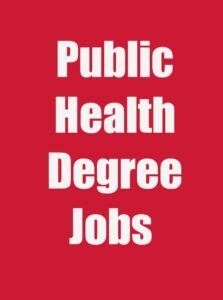 There are different types of public health jobs and careers with public health degree each with its unique demands and peculiarity. Biostatistics is a distinct discipline in public health. It deals with the application of statistics to a wide range of topics in biology. Rated as a top MPH program , It involves the collection, analysis, summary and interpretation of data or inference from the results. Biostatisticians are important members of the public health community because of the significance of the tools and concepts of biostatistics in data analysis and drawing of inferences which are some of the major features of disease surveillance and disease control. Biostatisticians usually have at least a bachelor’s degree in statistics or mathematics. Earning a master’s degree in biostatistics will help you earn a higher salary in public health. According to the Bureau of Labor Statistics or BLS, the median salary for biostatisticians in the United States is $72,800 per year with the top 10% earning more than $119,000 per annum. Epidemiologists are public health professionals who study disease outbreaks, disease patterns, disease locations, their causes and how communities and populations are affected. The activities of epidemiologist are very critical in disease control and prevention because the framework of epidemiology focuses on the utilization of field information to aid in the prevention of future outbreaks and the control of disease spread. Epidemiologists work the academia, usually in Universities, Colleges and other higher institutions of learning such as institutes of public health where they train and equip upcoming epidemiologists and other professionals with the needed skills in epidemiology. They also form the bulk of the health staff in many Health Departments and government organizations such as the Centers for Disease Control and Prevention (CDC) and the National Health Service. Another major place where epidemiologist play major roles is in international bodies and Non-governmental Organization such as the World Health Organization (WHO), UNAIDS, Action Aid, Fhi 360 among many others. According to the Bureau of Labor Statistics BLS, the median salary for epidemiologists in the US is $63,000 per year. In general, epidemiologists earn an average of between $65,270 to $108,320. An epidemiologist in the United Kingdom that has Specialist registration with the General Medical Council (GMC) or the UK Public Health Register can earn an average salary of between £76,761 to £103,490. Individuals with a master’s degree in epidemiology can earn between £30,000 to £40,000.